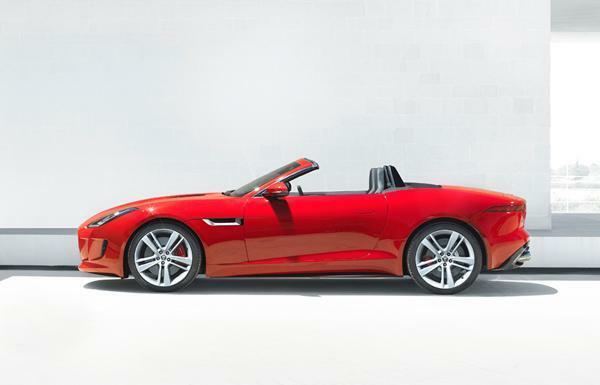 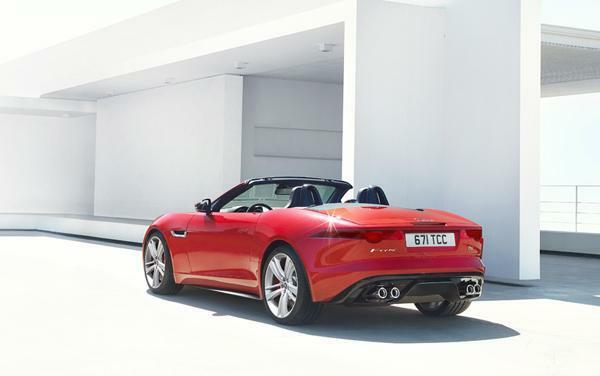 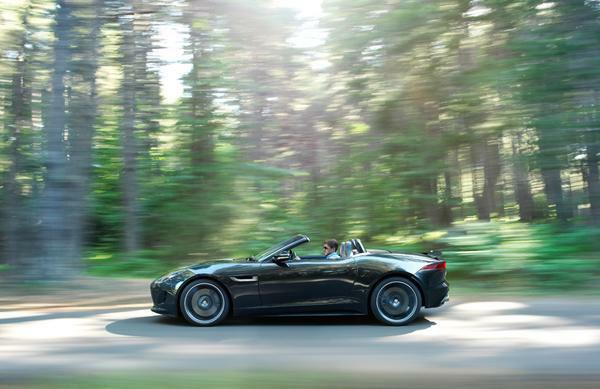 The 2-seat convertible sports car Jaguar “F-type” debuting at the 2012 Paris International Car Show. 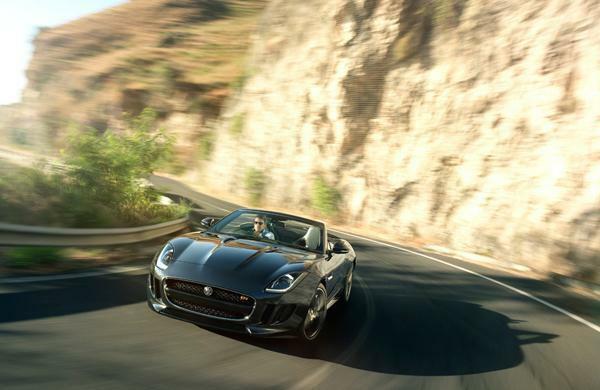 With a supercharged 5.0L V8 engine producing 488-horsepower and a maximum torque of 375 lb-ft, the vehicle reaches a maximum speed of 186mph (300km/hr), attaining 0-62mph (0-100km/hr) in 4.2 seconds. 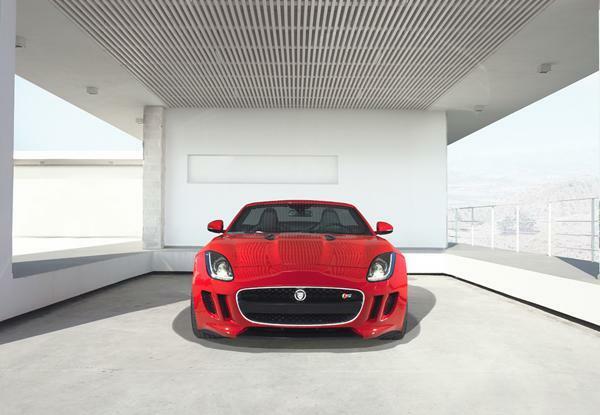 The exterior front end features a “blade dissecting the shark-like gill”, which emphasizes its bi-xenon headlamp and integral LED daytime running lights. 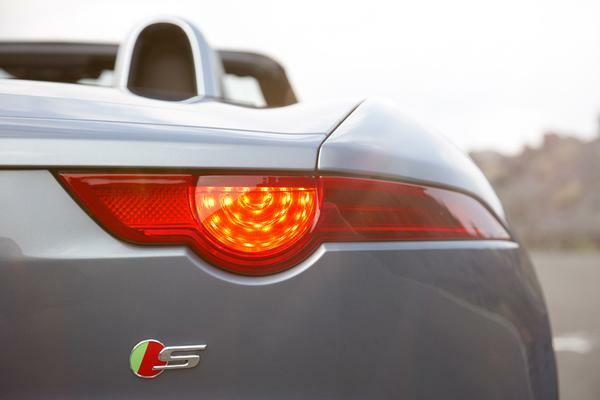 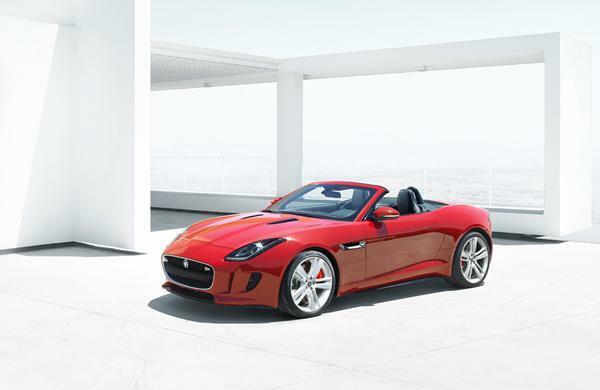 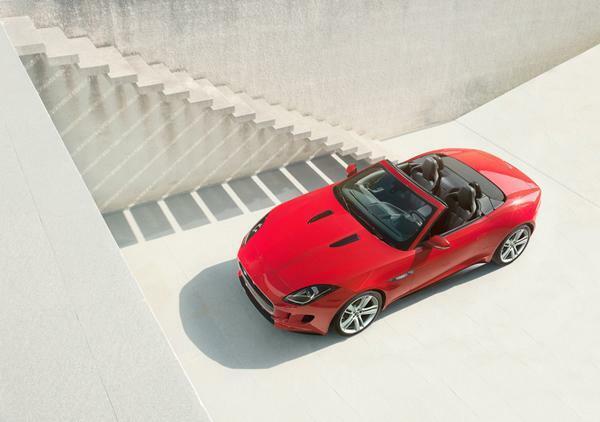 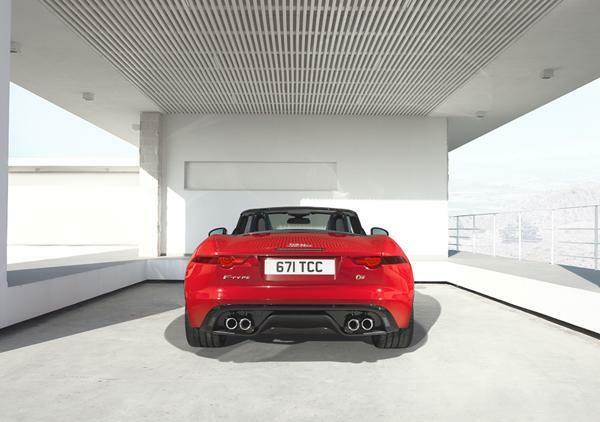 With three different engines and a wide range of colors, the F-TYPE can be configured to fulfill what you desire most.